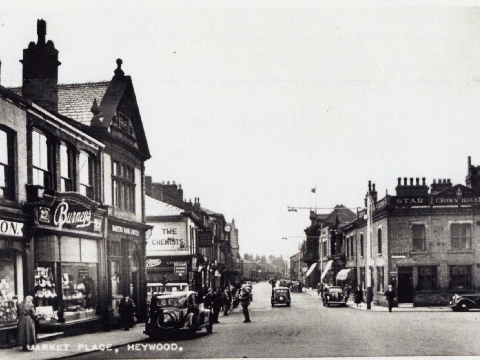 The project is establishing and maintaining records of living memories of Heywood. This involves digitally recording text and photographs and printing a quarterly publication. The material collected is being archived to CDs, recorded onto audio tapes and placed onto a local website. The group used to only have access to very poor recording and reproduction equipment as nothing better was available locally. The project has been able to purchase suitable equipment and is now able to digitise the local archive. This is allowing the project to upgrade the quality of its work significantly. The group now publishes a quarterly journal ‘Living Memories’ and has published a book called ‘Childhood in the Twenties on a Lancashire Farm’ by Marjorie Iveson Hall, about her life at Sillinghust Farm, Birtle.